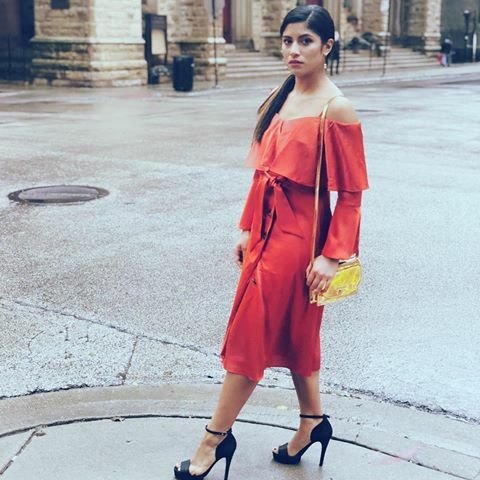 Natali Marquez Ponce - Illinois - Book a consultation instantly! Natali earned her Juris Doctor in 2014 and her Bachelor of Arts in Political Science with a Minor in Philosophy in 2010, both from the University of Illinois at Urbana-Champaign. Natali is passionate and caring, but also practical and realistic. 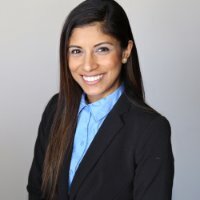 She knows that every case is unique and requires the application of the law with a common sense approach to help clients achieve the best outcome possible for their case. During law school, Natali represented clients through the University of Illinois Civil Litigation Clinic. 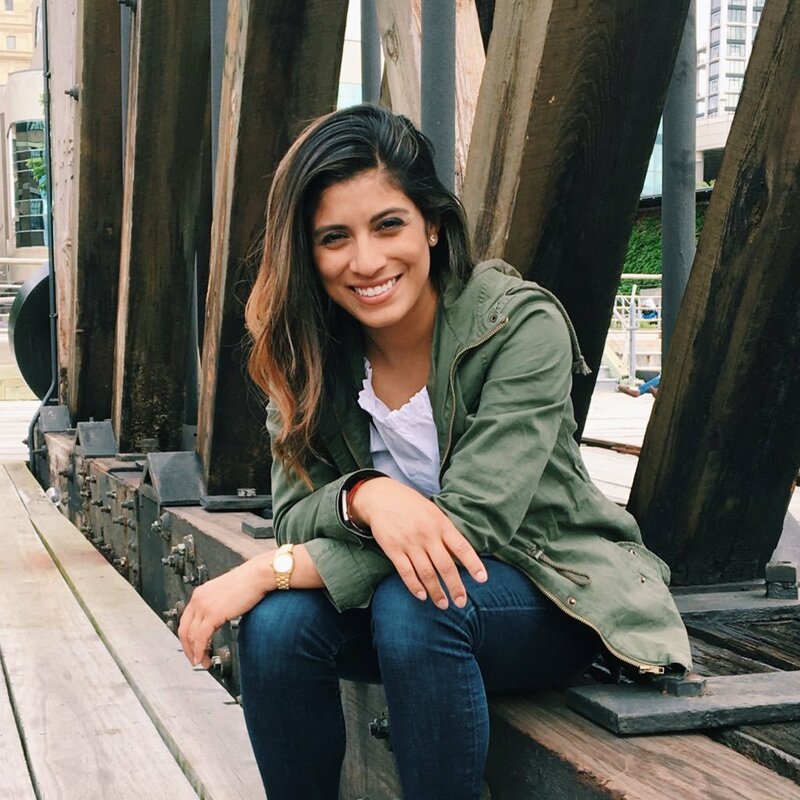 In 2014, Natali was a judicial extern for two Cook County judges. From these experiences, Natali understands both the adversarial and judicial perspectives of cases, making her an effective litigator and negotiator. 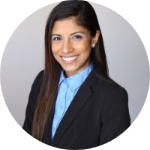 In 2012, Natali was a legal intern for Navistar International Corporation through the Association of Corporate Council Diversity Internship Program where she learned about financial interests and legal ramifications associated with business ownership. These experiences allow her to communicate effectively, plan strategically, manage complicated and voluminous cases, appreciate clients' financial concerns, and anticipate client needs. 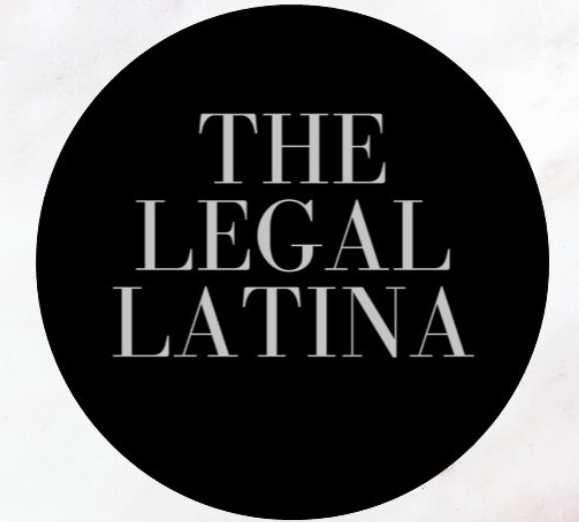 As a Spanish-speaking attorney, Natali can explain legal proceedings and complicated legal concepts to non-English-speaking clients while providing them with stability and guidance throughout their case. Efficient and hassle free! The almighty dress! Now that I have gone full infomercial on you, let me tell you why I love to wear dresses in my professional life. Networking is particularly important for new attorneys to build relationships that can provide mentorship, job opportunities, and build their reputation. The following are a few do’s and don’ts of networking.